First up, is a freewheeling five minutes of believing. 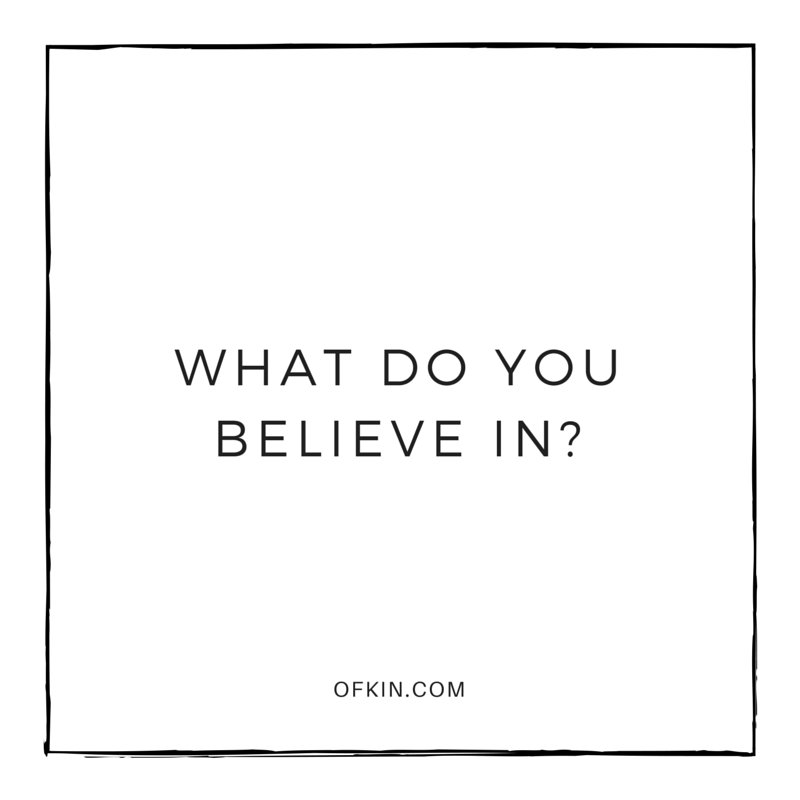 Have you ever stopped to consider what beliefs are powering your life? Have you ever put pen to paper and captured your beliefs in a conscious, self-awareness raising way? It’s one of the most powerful exercises you can do to gain clarity in your life. Start your new year by spending a few minutes to recognise what it is that drives you, and that you believe in wholeheartedly, to help you get your purpose and intention crystal clear for a year of courageous choices and inspiring leaps. Print out the sheet below and stick it in your Days of Possible diary, (or your own diary/journal) or write the questions out yourself and spend time today answering them. You deserve this celebration, this ignition, this delight.